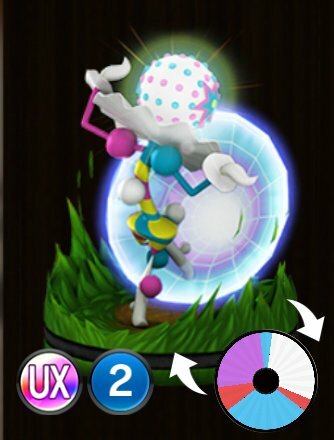 96 Never-Ending Nightmare White Z-Move All opposing Pokémon on the field spin. Those that spin White Attacks get an MP-1 marker. ?? ?